On this page we will address the first step: Identify & Define what you want in a career. This is all about ownership. Taking charge of our own paths can be a tough transition to make because as kids we are used to having others set our goals for us. Guess what – you aren’t a kid anymore! It’s time to decide who you are, who you want to be, and what you want to do with your life. Scary but exciting. To make this easier, we will break this step into 2 sub-steps: 1a. Know Yourself and 1b. Know Your Options. “My Other Bench” is a great place for reflection! It may sound weird, but think about it. How will you know if a job is the right match for you if you don’t know who you are or what you like? This takes some good, honest self-reflection. Take some time alone in your favorite quiet spot and reflect. 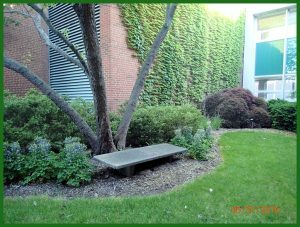 Don’t have a favorite quiet spot? Now is a good time to find one. Once you’ve done some reflection, jot down notes of what you’ve discovered. What are your passions? What do you care about most? What drives you? What are your strengths & weaknesses? What are your natural talents or skills? This is very important for ruling various types of career paths in or out. For example, say you are extremely methodical, enjoy breaking tasks down into smaller ones and love interacting with people. You could get a job as a technician where you are responsible for optimizing methods for testing products; however, you are likely to feel unfulfilled if there is little interaction with other people. With this combination of traits, a job as a teacher might be more up your alley, as this also requires you to take complicated concepts and break them into smaller parts but includes aiding students in the process of exploring those parts and learning how to put them together in different ways to apply that knowledge. A good tool to help you with this is the “my Individual Development Plan” (MyIDP) resource from AAAS. Completing the Interests, Skills & Values surveys will only take you 5 – 10 minutes, so Click here to Log on or Sign up. Part of Identifying & Defining what you want requires exploration. 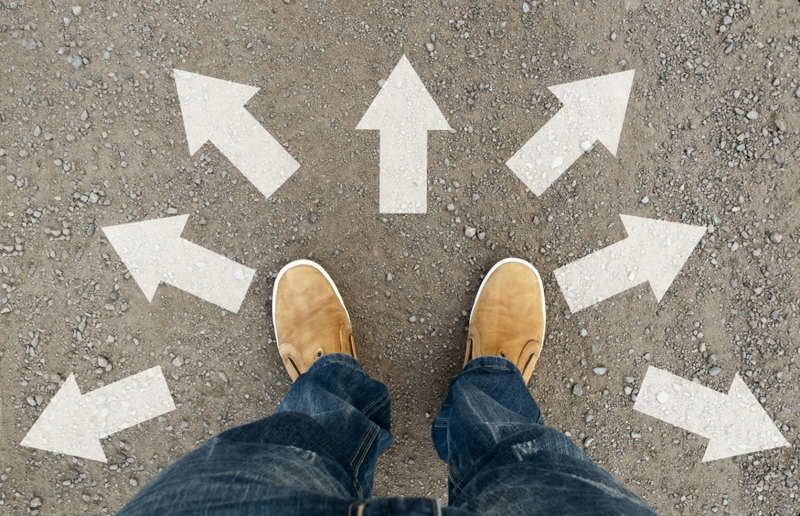 How can you know what path is right for you if you don’t know anything about the options? Fortunately for you, as a scientist you already know a lot about researching information. You only need to apply this skill to your career. To start, explore job search sites to get an idea of what job responsibilities are associated with various job titles. You can find a list of job search engine sites on the “Job Hunting” Resource page. While browsing job descriptions, be sure to watch for company ratings to get an idea of which places seem like a great place to work and which you may want to avoid. A good question to consider during your data collection process is: “What kinds of jobs give me the most of what I want?” In your search look for two types of jobs: your dream job AND jobs that will serve as good stepping stones to get you qualified for your dream job. To identify the latter category, take a close look at the skills & experience needed for the jobs in the former category. I want to be clear that this activity is NOT meant for you to choose a job title or position and do your best to fit the current profile for that position. This is likely not to work for several reasons. First, there is no such thing as a perfect job, so good luck finding one! Second, needs change over time. It is very likely that by the time you are the perfect candidate for the dream job posted today, that job will be history. Third, there are many positions out there that are not very visible or positions that may not be available now but will be in the future. You are more likely to succeed in landing your dream job if you focus on becoming the best at what you like doing most. Then, when the perfect opportunity comes along, you will be able to identify it and have the greatest chance of securing it. The reason to explore job ads is to help you get an idea of the types of jobs that are out there and a general sense for which ones most attract you and why. It is also a really good way to learn what skills are most important to employers. This is something we will come back to in Step 2: Defining The Void.